This is a manual for living and working in today’s world, straight from someone who has succeeded against the odds. It takes the form of answers to 101 questions from top university students, company executives and entrepreneurs in China. 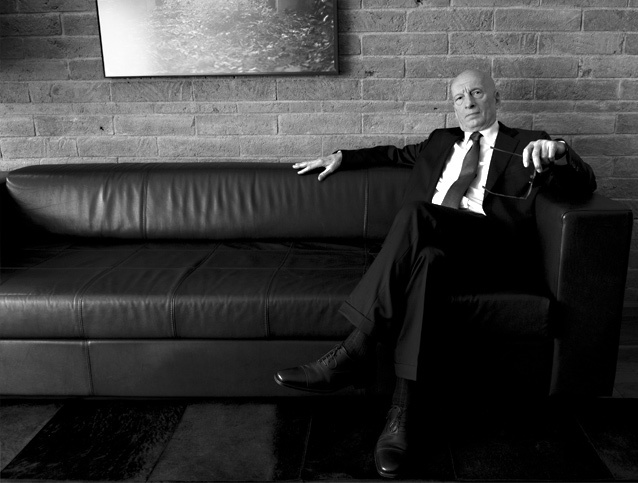 In showing how he overcame his own difficulties and offering practical advice on the back of frank admissions and anecdotes from his own journey, he succeeds in conveying his enthusiasm and love for life. 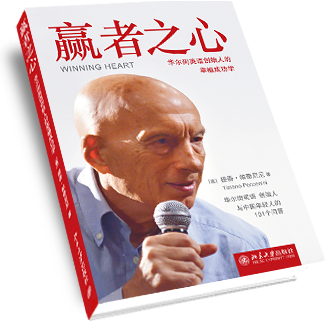 Pecce wrote a chapter in the book Walking with the Wise, published by Mentors Publications in which 70 inspirational mentors share their secrets to prosperity in business and life. 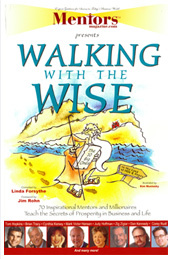 Walking with the Wise is dedicated to anyone who has the desire to be successful in business and to experience a life of prosperity with peace. 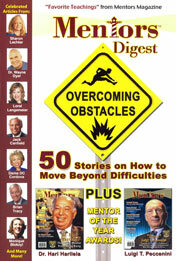 Pecce's cover-story interview, published by Mentors Magazine in 2012, has been included in the last Mentors Digest Overcoming Obstacles book, in which 50 authors present their stories on how to move beyond difficulties. Lot of information has been published. However, very few know the “adventurous” and the “magic” of its beginnings.